This is the second tranche of the payment of 500 million Euros, Parameshwara said, adding that the AIIB has also agreed to lend 300 million Euros. 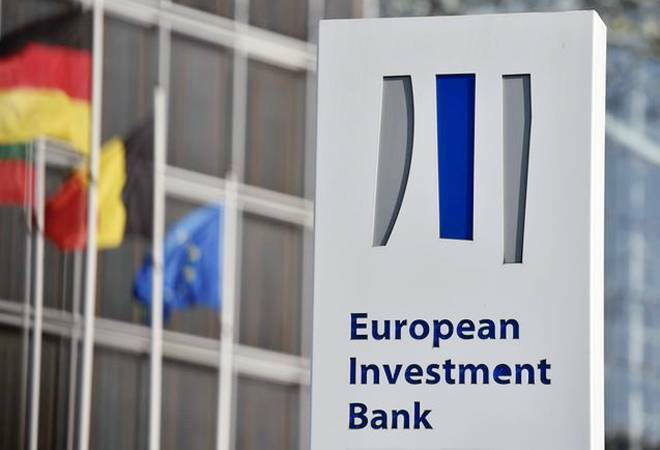 The Karnataka government on Friday urged the European Investment Bank (EIB) to fund other projects in the state. At the signing of the agreement between the Karnataka government and the EIB, deputy chief minister G Parameshwara thanked the Bank for funding 200 million Euros for funding the Bangalore Metro Rail Corporation Limited for its Phase-2 Reach-6 project from Nagawara to Gottigere in the city. "While thanking EIB of this, I would like to reiterate our chief minister's request that EIB may consider funding other infrastructure and sustainability projects in the state," Parameshwara told the delegation. This is the second tranche of the payment of 500 million Euros, Parameshwara said, adding that the Asian Infrastructure Investment Bank (AIIB) has also agreed to lend 300 million Euros. In all, 800 million Euro funding has come for the project, he said. Maria Shaw Barragan of EIB and others were present besides Karnataka government officials, an official release said.